After more than a decade of providing inspirational leadership development experiences across the globe, I have decided to change tack and focus on new directions. 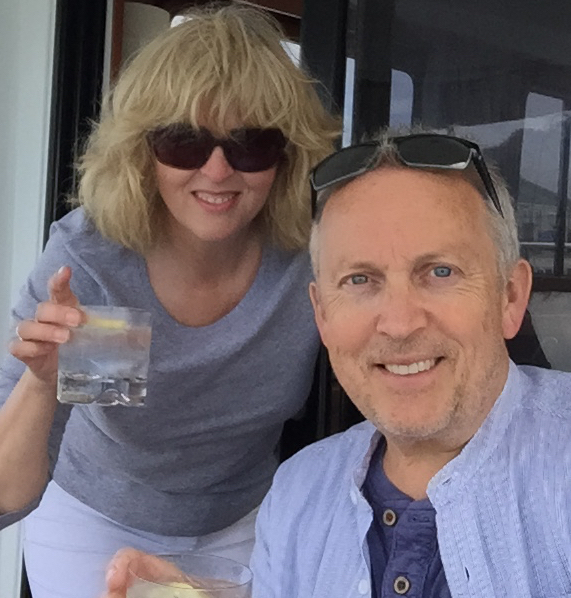 Although I’ll still provide limited advice on nautical leadership experiences, I’ll be creating more time to spend with Wendy and amongst other things, moving base to the south coast to provide an ideal embarkation point to explore new cruising grounds on board our boat STEELER. I’ve always had a passion for helping people develop their nautical skills and although there are always lessons in leadership at sea, I’ll be spending more time providing marine training. To that end, I’ve augmented my training qualifications to include Motor Cruising Instructor and also re-established my Powerboat Instructor ticket and am now spending some time working as a freelance instructor for a number of RYA training centres.